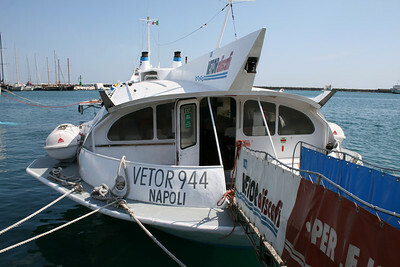 2011 - VETOR 944 in Formia. 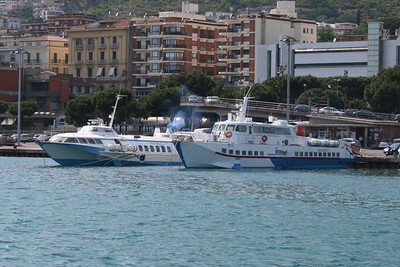 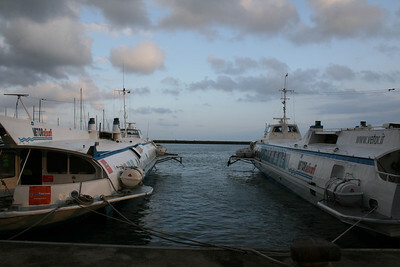 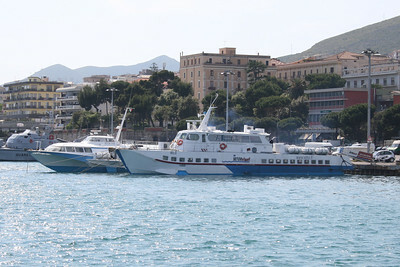 2011 - Hydrofoils NILO and VETOR 944 in Formia. 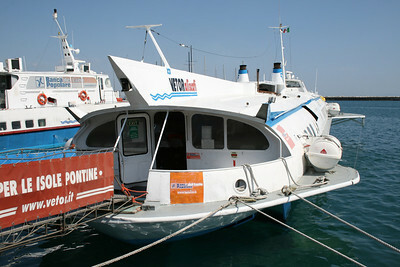 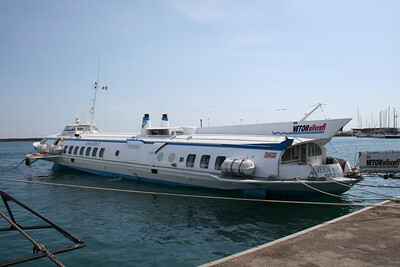 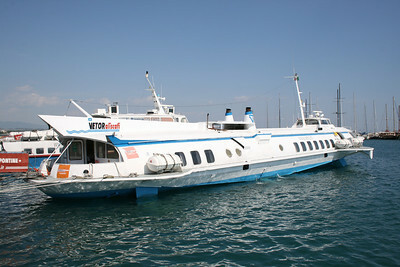 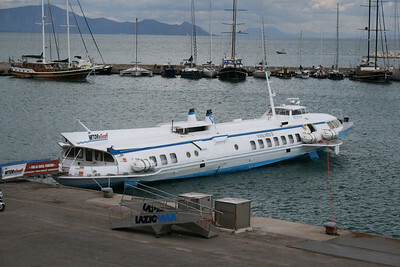 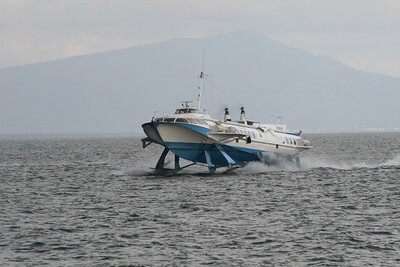 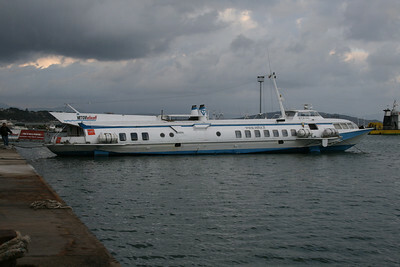 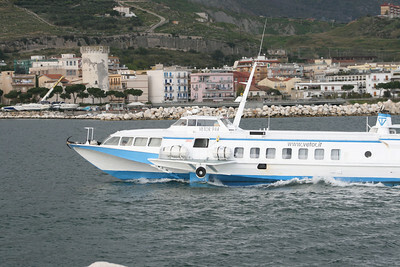 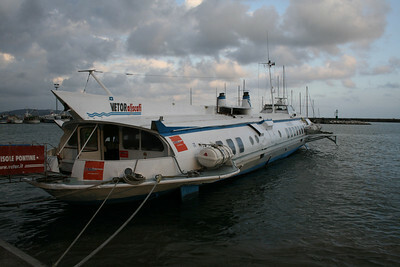 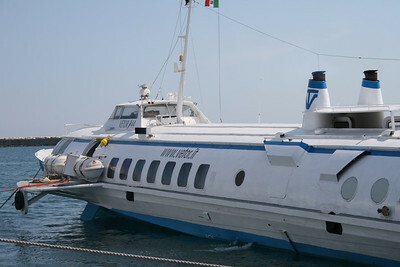 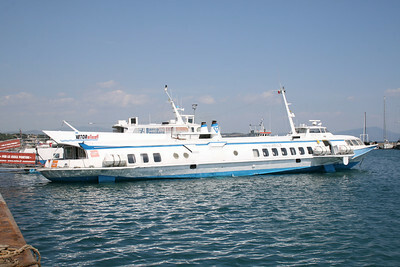 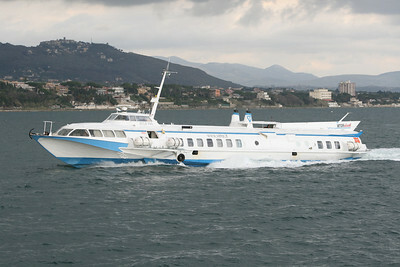 2011 - Hydrofoil VETOR 944 in Formia. 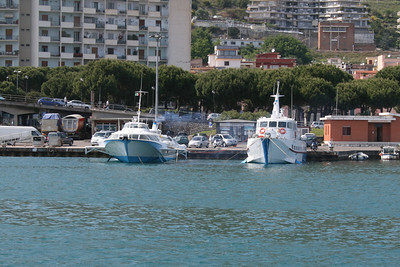 2008 - VETOR 944 and GABRI in Formia. 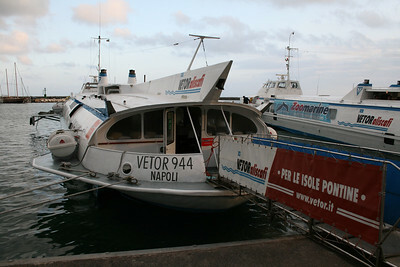 2008 - H/F VETOR 944 in Formia. 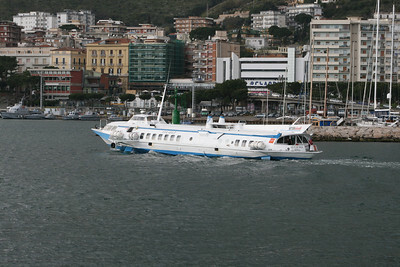 2008 - H/F VETOR 944 arriving to Formia. 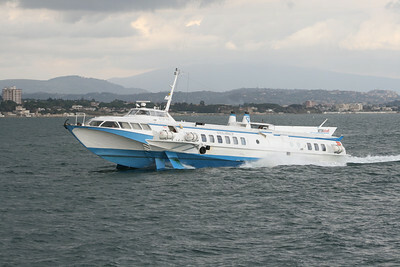 2008 - H/F VETOR 944 lowering to arrive in Formia. 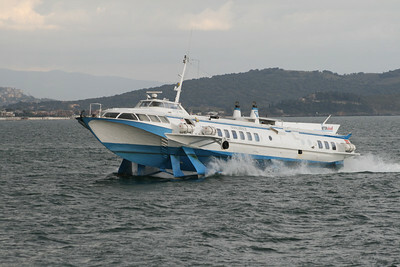 2008 - H/F VETOR 944 flying on waves.